Chope your COH tickets in 3 easy steps!1. 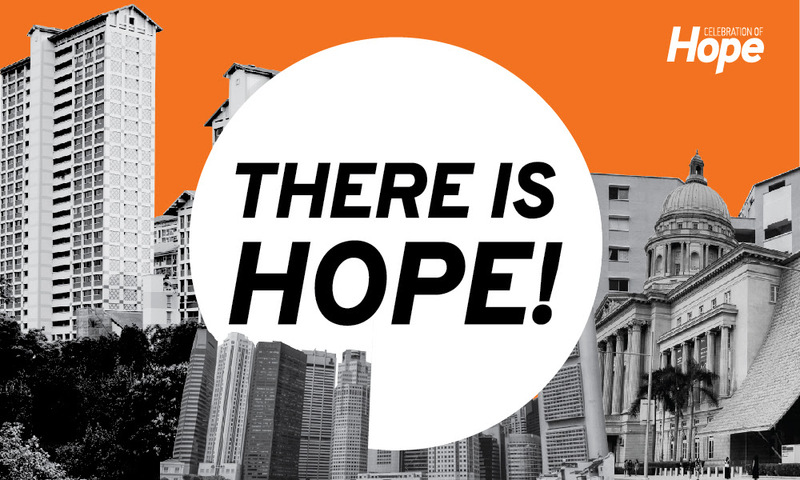 Download the COH app - onelink.to/coh20192. Reserve up to 8 tickets per person3. Confirm your ticketsMore questions about ticketing? 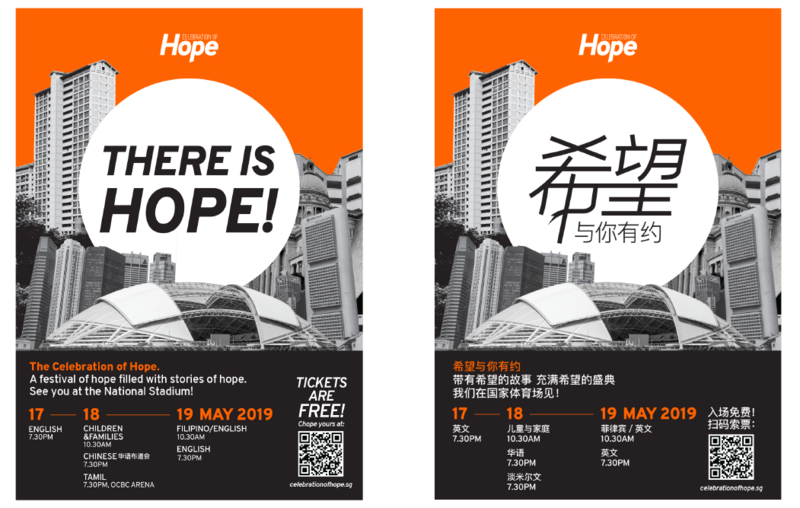 Visit the ticketing FAQ: https://celebrationofhope.sg/faqs/#HOPEis #YearofHope #CelebrationofHope__17-19 May 2019⠀⠀National Stadium at the Singapore Sports Hub⠀⠀Admission is free, but by tickets only.